The Swiss-based commodities trader and miner Glencore and the Qatar Investment Authority have purchased 19.5% of the Rosneft mining business from the Russian government. The $10.5 billion, sanctions-busting deal was made public by president Vladimir Putin himself. Alongside him was the state-controlled oil giant’s CEO, Igor Sechin. 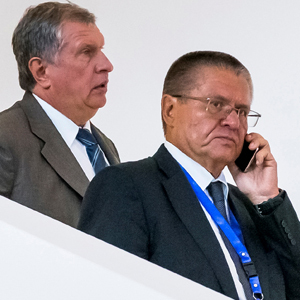 Ever since the 1990s, Sechin has stayed close to Putin while keeping a low profile. He rose to prominence in 2003 through his central role in bringing down Mikhail Khodorkovsky and dismantling the Yukos oil company, most of whose assets ended up in state-owned Rosneft. Sechin was central to pushing through Rosneft’s share sale in December. “The privatization deal is unprecedentedly complicated and is the largest in the history of the nation,” he said. Coming immediately after OPEC and other oil exporters, led by Russia, agreed to production cuts to lift crude prices, the Rosneft deal not only provides immediate relief to a cash-strapped Kremlin; it runs a coach and horses through Western sanctions imposed after Russia’s annexation of Crimea. Lawmakers in the US and Europe may yet seek to block the deal, but president-elect Trump might prefer to turn a blind eye. Heavily indebted Glencore will put only €300 million ($313.5 million) of equity into the deal but is using LBO-style financing to be an equal co-investor alongside the Qataris, who are to invest €2.5 billion. 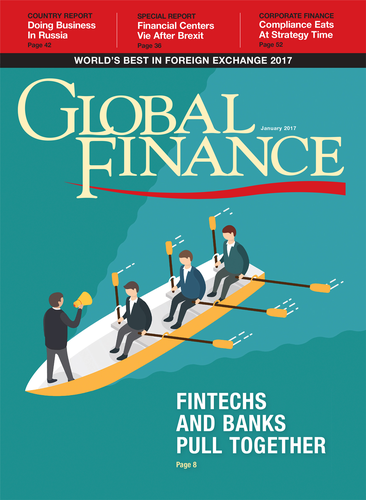 Italy’s Intesa Sanpaolo leads a bank consortium that will provide most of the debt financing for the deal. Rosneft has since announced that it is spending $1.1 billion to buy a 30% stake in an Egyptian gas field from Eni, Italy’s largest energy group.